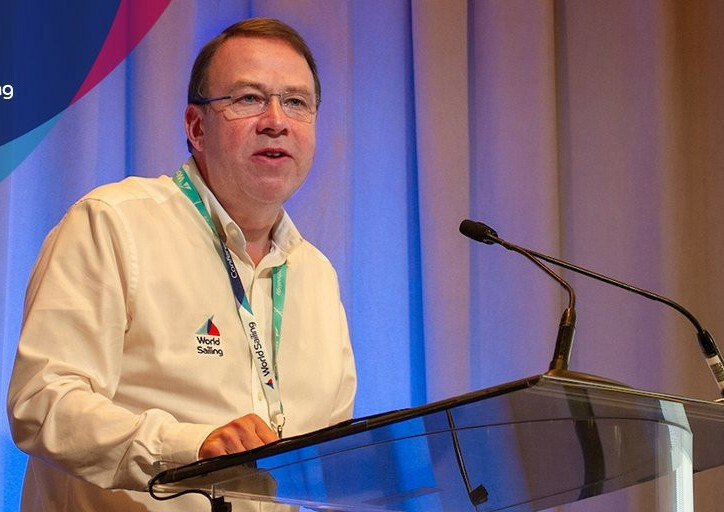 World Sailing chief executive Andy Hunt has urged International Federations to develop a strategy for esports ahead of his presentation on eSailing at the IF Forum here tomorrow. 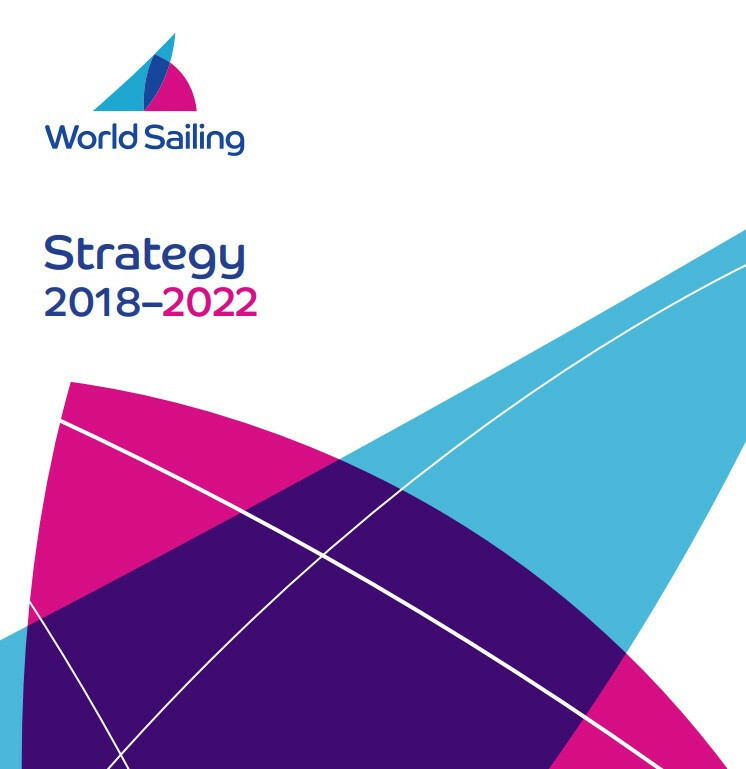 An "ambitious" five-year strategic plan has been unveiled by World Sailing following the governing body's Mid-Year Meeting in London. 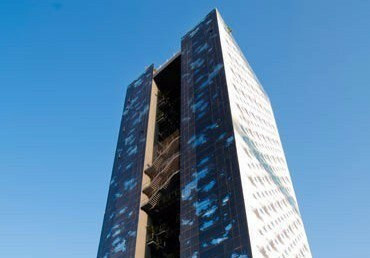 World Sailing has completed its move to its new headquarters in London after leaving Southampton on England's south coast. 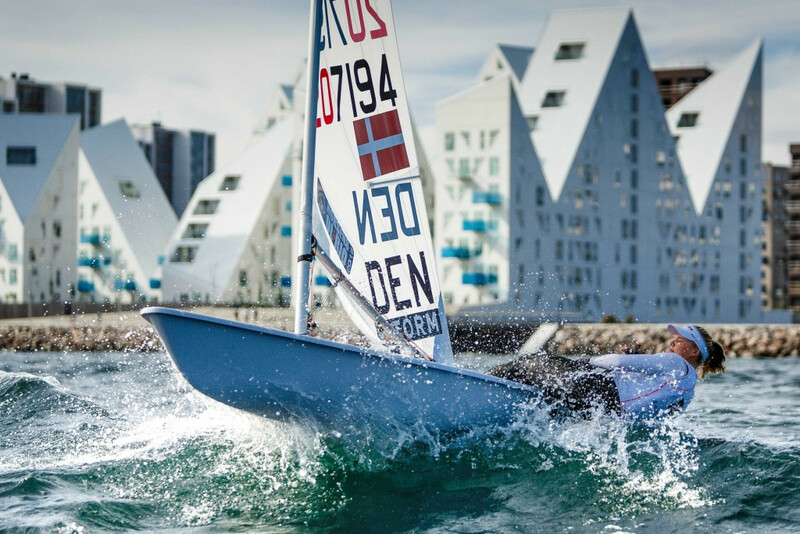 World Sailing have praised the “excellent progress” made by Aarhus 2018 as they prepare to host the Sailing World Championships in two years time. World Sailing has unveiled a fresh emblem for the governing body, alongside a new "vision" and "mission" for the sport. 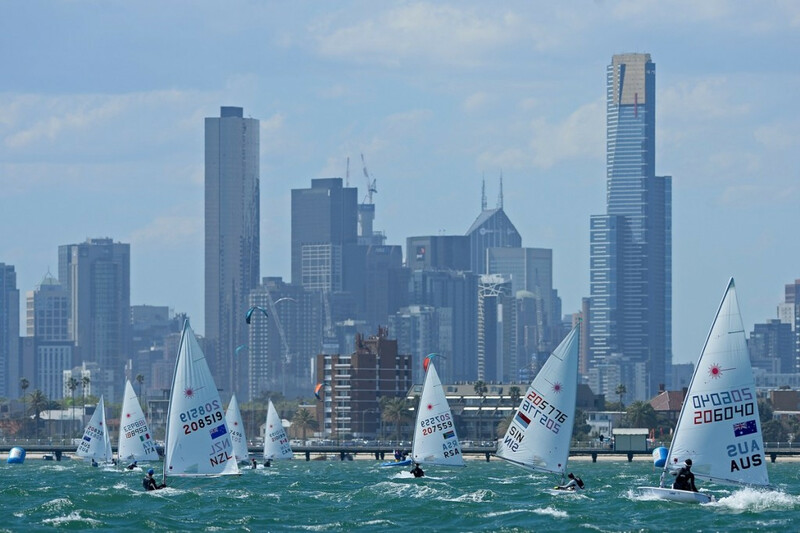 World Sailing have announced a revamped Sailing World Cup series for the next four years as the sport builds towards the Tokyo 2020 Olympic Games. The start of the Olympic sailing competition next Monday (August 8) will not be delayed, according to Andy Hunt, chief executive of World Sailing. 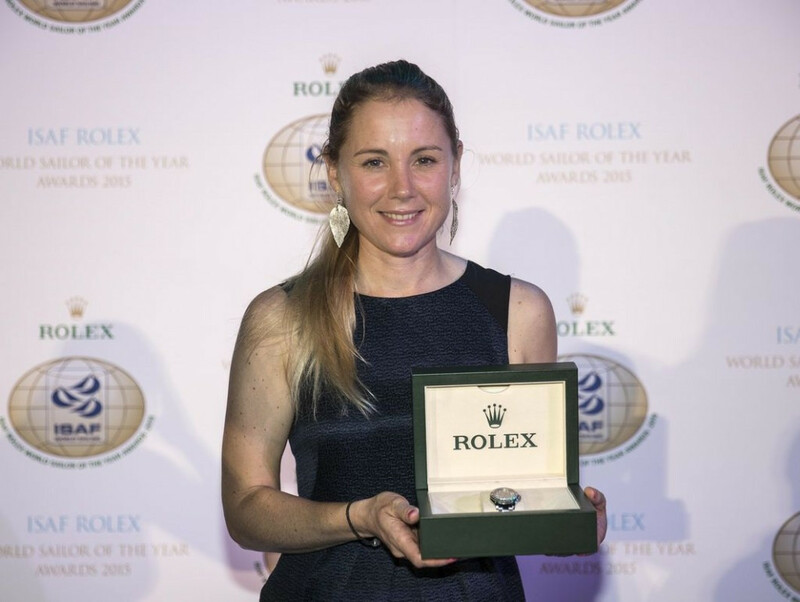 Watchmaker Rolex has extended its sponsorship of World Sailing's World Sailor of the Year Awards for 2016. 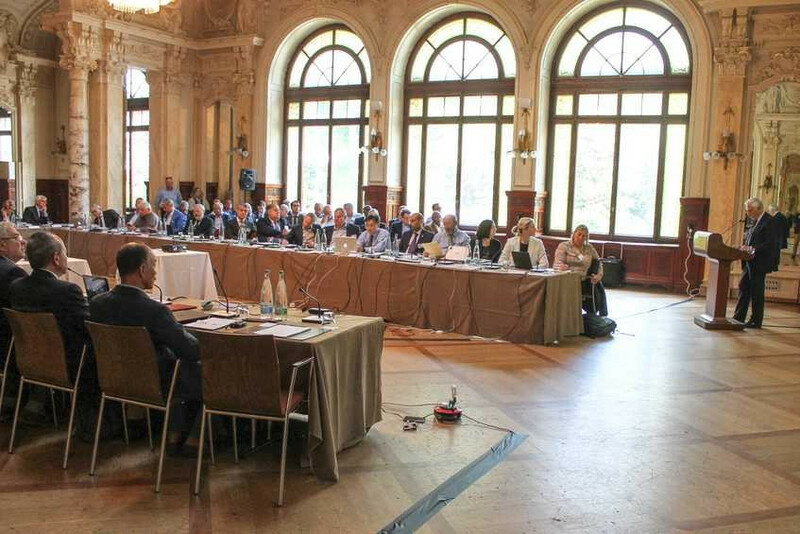 World Sailing have invited cities to bid for the right to host the governing body’s Annual Conference in 2017 and 2018. The 2016 World Sailing Annual Conference and General Assembly will be held in Barcelona, it has been announced today. Abu Dhabi has withdrawn from hosting this year’s Sailing World Cup Final after the Executive Committee of the sport’s worldwide governing body awarded the World Sailing Annual Conference to Europe rather than the Gulf nation, it has been announced. 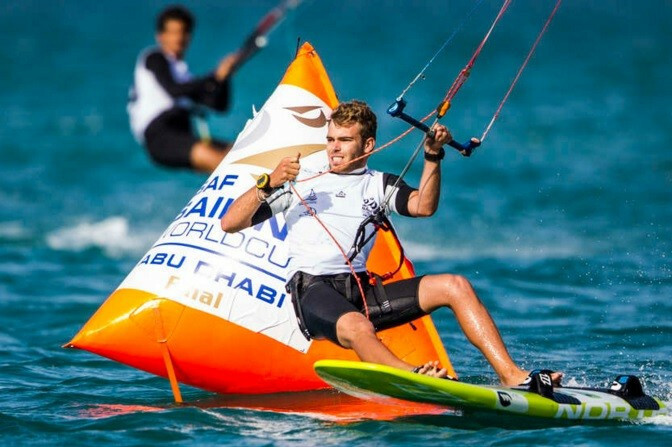 A Memorandum of Understanding (MoU) has been signed between two kiteboarding bodies in order to boost the organisation of a World Sailing-approved World Championship series taking place this year, it has been announced. New World Sailing chief executive Andy Hunt has become embroiled in a row between two rival kiteboarding world governing bodies, warning one does not have the right to seek to build relations with either the International Olympic Committee (IOC) or SportAccord.